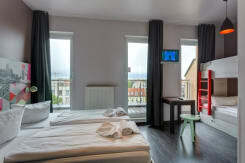 - Our MEININGER is located directly next to the U-bahn station on the right hand side. 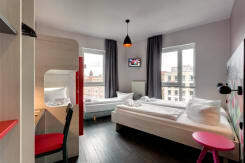 - Take bus X9 or 109 toward Zoologischer Garten and get off at Ernst-Reuter-Platz. 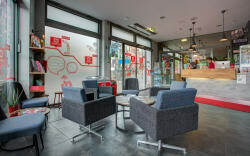 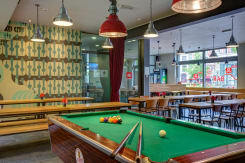 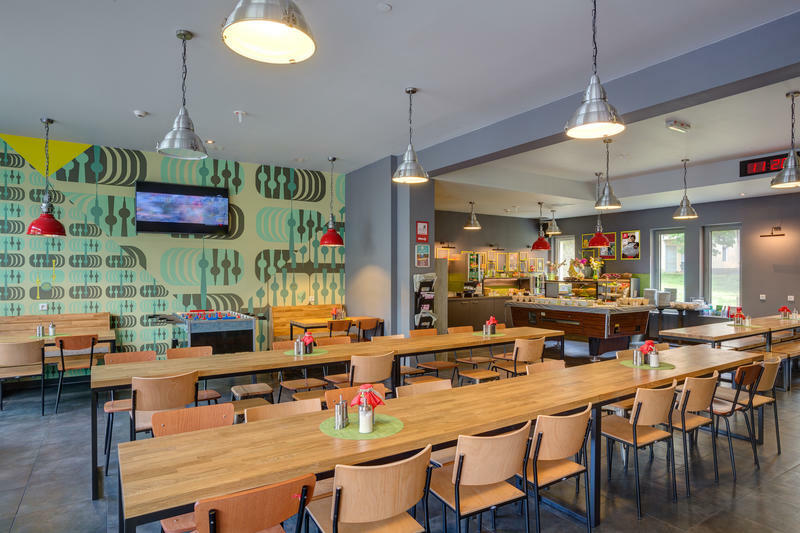 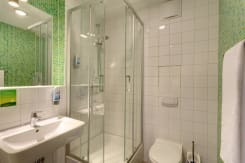 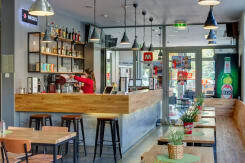 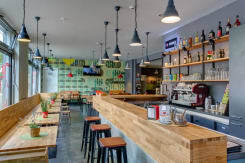 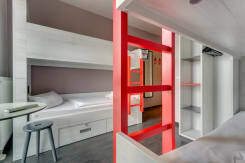 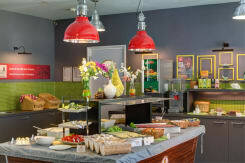 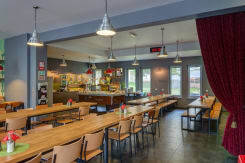 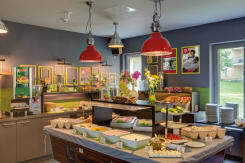 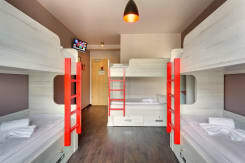 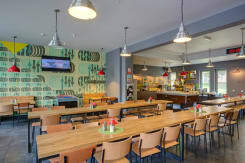 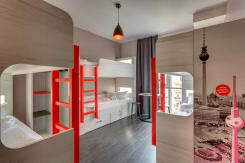 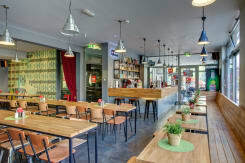 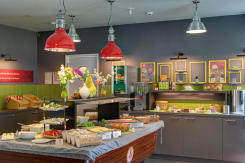 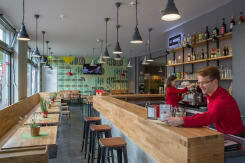 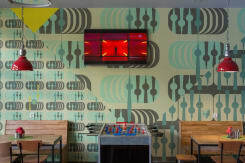 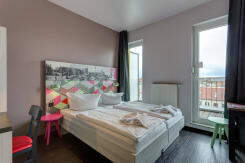 - Our MEININGER is located directly next to the U-bahn station on the right side. 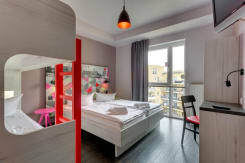 - Take the S9 (toward Spandau) and get off at Alexanderplatz.